Looking for a jQuery lightbox plugin? 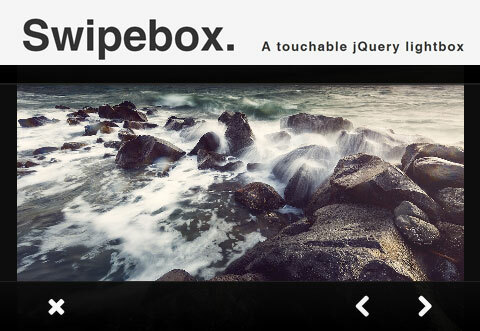 You can try advance jQuery lightbox plugin Swipebox. This plugin adds a responsive lightbox to images with support for touch events. You can either use it to display single image or group of images to show gallery. These will also look good in mobile devices and tablets. As we know that the plugin support touch, it us user-friendly on tablets. For unsupported browsers, it users CSS transitions and jQuery fallback.